Learning a language is a skill that has never lost its importance. I think it’s something that is important no matter how far back you look in human history. As we have always wanted to communicate and explore! Learning new languages became a key to succeeding in a connected world. But unlike in the past, we are extremely lucky, we have language translator apps at our disposal! No need to use books to survive in a foreign country, or even to learn a new language. I know many short-term travelers abroad use a language translator app as their primary tool to get by. Using it to translate menus, to talk to locals, etc. But what if I told you that a language translator app can also be a very useful to you as a long-term language learner. That’s because they offer an easy way to increase your vocabulary or even to gain a better understanding of the grammar. Old faithful! My first language translator app and the most useful tool I had when I came to China 5 years ago having 0 Chinese language skills. Easy to use and friendly user interface that hasn’t changed in a long time, but why mess with perfection! Available on iTunes for iPad and iPhone and android. One of the first translators to have a ‘scan’ feature that would read and translate stuff in written formats. As you can imagine this is extremely useful for reading menus, posters, books, etc. These features are available as an in-app download for a fee but can be tried as a demo. Imagine more academic Google translator. Can translate over 100 languages! It provides in-depth grammar translation of audio or written content. Available on iTunes or android. It can translate straight from dictation so you don’t even have to write. It’s also a fun way to test if you have your pronunciation right! Can’t survive without Google so I couldn’t fail to mention their translation app! 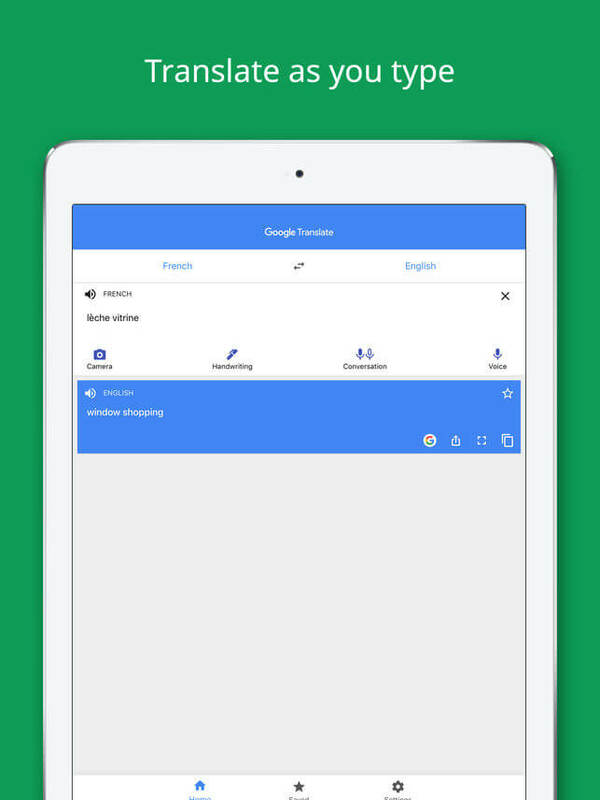 Probably the easiest app to use since many of us are already used to the Google interface. Most importantly all features are free. Just like other Google based apps you can pre-download. That means you can have important translations saved at the ready for when you have sketchy internet. I think the name is self explanatory! Great app for travelers and learners alike. There is a free and a paid version that is ad free, I think that’s great because you can work out if you like it before spending money on an app. It’s integrated with your iCloud meaning it can be streamed and you can view all your translation history across your devices. Yes, that includes your MacBook! You can also switch between devices whilst using it! Just look for the cute parrot! It focuses on Asian languages! Most apps just give you a translation and that’s that! As the internet goes to show (plenty of meme’s) there’s a lot that can go wrong with this. Just look up translation fails! When there is more than one translation available Papago gives you the option to hone in on the correct translation. They way they do this is by offering different images for you to pick the context. To me that’s just genius! It feels like you are having a conversation not a translation. It allows you to pick whether you want to listen to a female or male translator and you can even pick speed! The name makes me feel like Iron Man! Makes me think I could be my very own language superhero with this! It’s so small and cute and it fits in your hand! The makers also donate $2.50 from each device to preserving threatened languages. Something that is unfortunately becoming more common. Since I haven’t been able to test it myself I can only go by word of mouth. Since it’s AI powered it learns as it goes along, giving you the best translation. Although I think a language translator app is a useful learning tool in language studies, it’s more suited for adults. I still remember learning French as an 8-year-old where we would have dictionary classes. Safe to say I vividly remember it because I hated it! It’s not rocket science (although proven scientifically) that children learn better when provided resources that are accessible to them. That means, fun, interactive, and age appropriate! That’s why if you have a child between 5 to 12 years old I suggest introducing the Lingo Bus app to them! So here is a surprise number 8 although it isn’t really a language translator app. 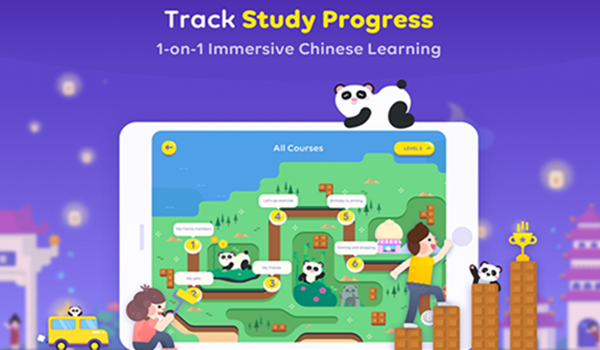 The best Chinese language learning app for children! If your child wants to learn Chinese this is the only tool they need! It’s not just the app that is noteworthy, with a list of endless features. If you follow the Lingo Bus official Facebook account, you can get lots of free cultural activities and support. New features are constantly being added to the app taking parental feedback into question. On top of all this you don’t even have to loose anything by trying it as the first class is free with no strings attached. Available on iTunes for iPad or iPhone, there’s also a browser feature. Flashcards, a whole library at your disposal, native teachers available for 1 on 1 classes, the list is endless! Basically everything your child needs to learn Chinese in an engaging, fun way in one place. Remember that any language learning tool is only as effective as how it is used. If you want some further tips on how to use Chinese language learning Apps effectively why not look at our past posts! 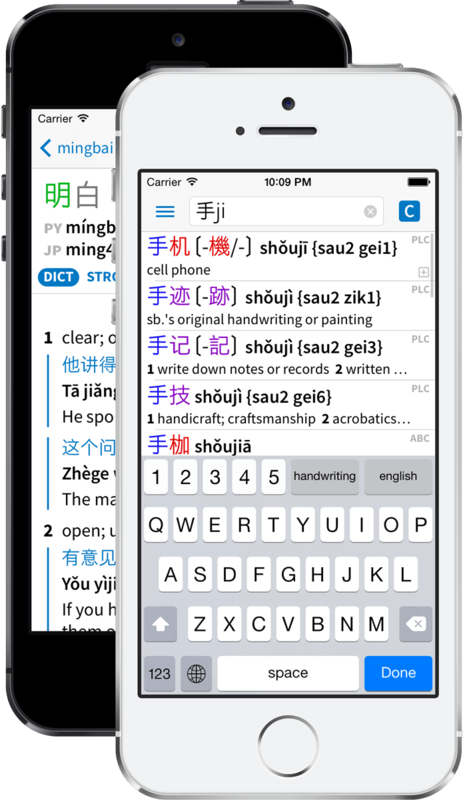 These 8 apps will be able to offer support and help you to improve your Chinese. Or if you are planning to travel to China in the near future will lend a helping hand. A language translator app is a key tool when learning a new language, find which one matches your style best! Happy studies!